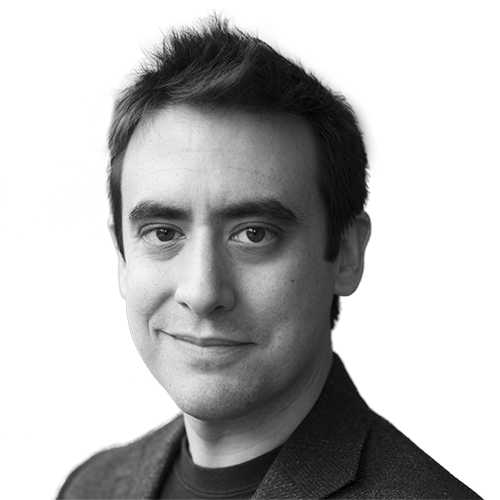 Canadian experimental scientist Andrew Pelling uses low-cost, open source materials to discover new biology and create novel living technologies of the future. He runs an interdisciplinary, curiosity-driven lab at the University of Ottawa where he researches non-genetic ways to create artificial tissues and organs. He has, for instance, grown human cells in apples and living skins on LEGOs – innovations with the potential to replace prohibitively expensive commercial bio materials. While unconventional, much of his other experimental work has led to new insights in cancer pathology, muscle degeneration and stem cell development. Andrew has been the recipient of numerous awards and recognition, including a TED Fellowship (2016), Raine Medical Research Foundation Professorship (2014), Ontario Early Researcher Award (2010), Discovery Accelerator Award (2009) and a Canada Research Chair (2008-2018).